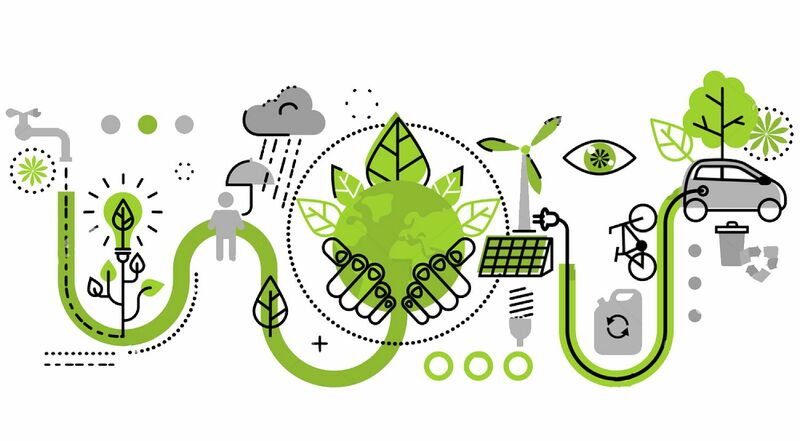 Environmental – It’s essential to spread environmental awareness in a commercial context and encourage companies and developers to actively manage the impact their business has on the environment. Environmental consultations help businesses become responsible for the impact of their activities, and implement sustainable plans. By providing businesses and owners practical management plans, environmental consultants ensure that industry standards are maintained and that the business employs best practices when it comes to protecting both the environment and human health throughout its activities. Protecting what we have is very important to us all at Spirit and we want to help the very best people in the industry make a difference to the companies we work with. Hydrock asked for our help to source them with a regional director for their London office. Paul leads the geo-environmental and land quality team in London and Southampton, with responsibility for project delivery to Hydrock’s clients in London and the south-east. Tomas was brought into Ramboll with our help to deliver multi-media environmental and health & safety and ESG risk management solutions and opportunity identification on cross-border projects across a broad range of assets. With our help, Stuart was appointed Technical Director of Wardell Armstrong. Stuart specialises in Desk Studies, Geotechnical and Contaminated Land Site Investigations, Due Diligence, Waste Classification & Materials Management, Environmental Risk Assessment, Groundwater Flooding, Remediation Design & Supervision.